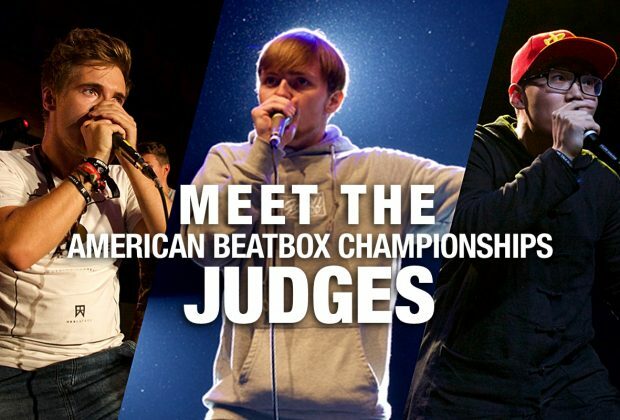 Know your American Beatbox Championships judges! For the longest time, beatboxers have debated how judges make decisions. Whether they are confused about a call, or strictly about the 5 criteria a judge looks for, people ask: what is that “it” factor that impresses judges? So let’s take a moment to try something new and talk to the 2017 American Beatbox Championships judges. Alexinho is the 2015 French Beatbox Champ and a battling machine, having won the Grand Beatbox Seven-to-Smoke three times in four years, two of which were seven consecutive wins in a row! He's been beatboxing since 2009 and battled Alem in the French Champs when he was Technix’s age. 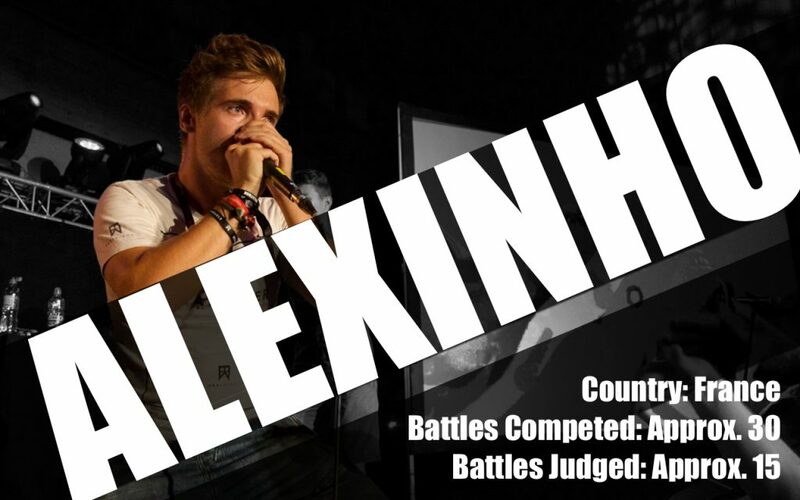 Alexinho is also a seasoned judge, judging battles from the UK Champs to as far as the Chinese Championships. This will be his first time in NYC and he’s ready to see what the American Beatbox Championships is like live! What do you look for in a champion? "A beatboxer who respect the most the 5 judgement criterias: musicality, technicality, originality, sound quality and stage presence. He has to be confident against his opponent, he has to be prepared to fight/answer in every situations and use it perfectly." What is the most important thing in a battle? "Having fun is the most important thing in a battle. Judges need to feel it to have pleasure while judging." 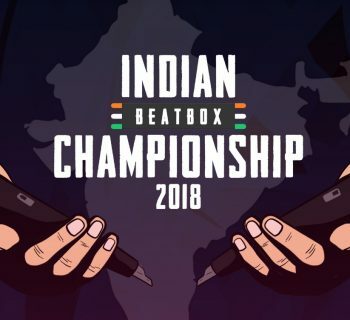 Is there an American beatboxer you are excited to watch live? "I'm excited about every American beatboxers. It's really interesting to listen and watch different kind of people and style; it wakes up my curiosity. It's been a long time that I have followed the American beatboxers on the internet. Now I'll have the chance to analyze and listen to them live." What is something a beatboxer do that would make you not vote for them? "I have a particular feeling about originality these days. I think this is the most important point for this kind of beatboxing level today." Who is a battler you wish won more battles and why? "Alem and Napom are good examples. They always give the best, feel confident, and know how to handle a crowd." What are you excited about judging the ABCs? "It's been a long [time that] I watch videos from previous ABC's and I was always wishing "I wanna see that live" and now it's happening... 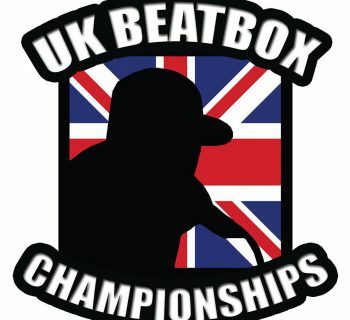 I'm excited to meet the whole American beatbox community, share, having fun and spend good times. LET’S DO IT MOTHERF***EEEEERS!" 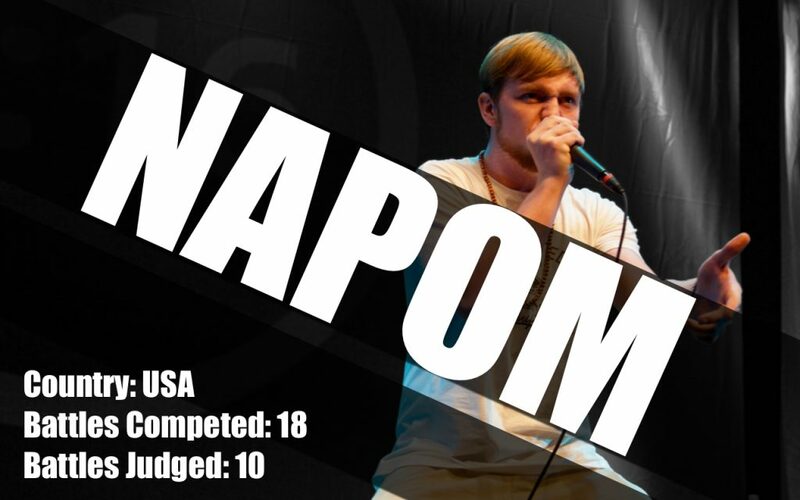 NaPoM is one of the members of the New York’s Beatbox House, a supergroup of American beatboxers in the modern scene. And NaPoM is an intensely competitive battler, having won 11 pro tournaments out of the 18 he has entered, two of which being the American Champs! 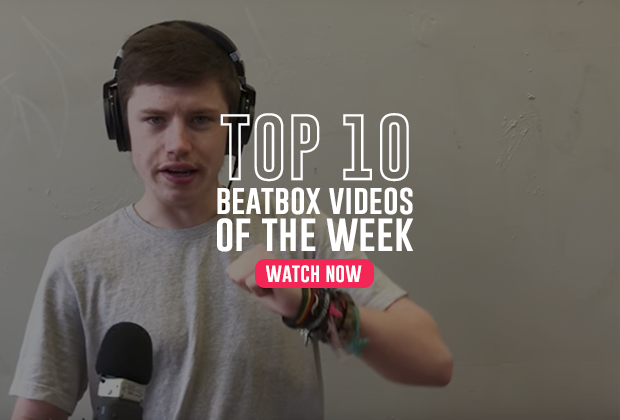 NaPoM has inspired a whole new generation of beatboxers, mainly for his signature style of beatboxing, including his subwoofer liprolls and polyrhythmic beats. He has also judged battles across the world and is back in the States to judges the American Champs! "The person that puts on the best show and battles, and always 1ups his opponent." "I would say being in control of the fight, which could be cool rebuttals or beats that put you ahead." "Inertia, Tyla Dubya, Paris Reed, Premsy, and Wunknown." "Too much dissing; overconfidence kills me." "To see the best of my country battle it out ?" Zhang Ze is the 3x China Champion and has traveled to many universities to speak about beatbox, showcasing his highly honed skills. 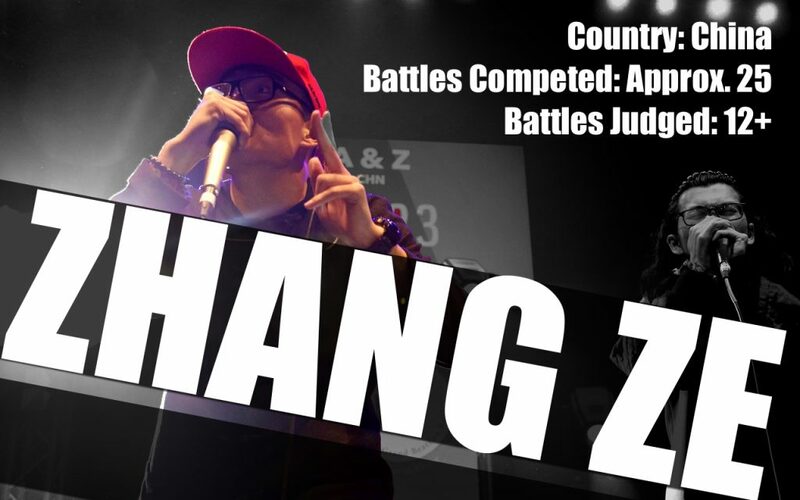 Zhang Ze has showcased at the Grand Beatbox Battles two years in a row and is the GBBB Vice-Tag Team Champion with fellow Chinese beatboxer, Ah Xin. Having battled and judged in numerous international battles and starring on the Voice (Chinese Edition), this will also be his first time in the USA. "The degree of seriousness for the arrangement of the routine. The difficulty of the routine and the ability to adjust to changing circumstances. The feeling of your routine fused into music and the harmony of the whole routine and performance on stage." "The arrangement and harmony of the whole routine." "The completeness of your entire routine and a confident attitude." "I am so excited that I can meet my bros again, NaPoM, Kenny, Gene etc. I [get to] see the improvement of more beatboxers, I can see the result of their hard work. I want to enjoy their drops. Of course, I am so excited to do a showcase there! I prepared well for the showcase, haha!" There you have it, American Beatboxers! More eyes are on this championship and anticipation couldn’t be any higher, both for the competitors and the judges! It was also just announced that this year will have a generous cash prize for all categories. 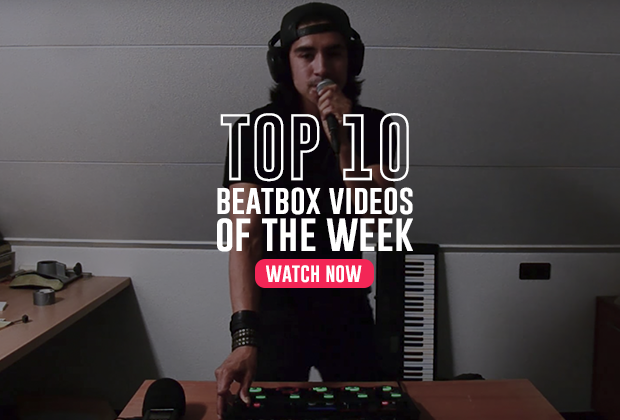 $500 will go to the winner of the Loopstation battle. $1000 will go to the tag team ($500 each). And a whopping $1000 to the 2017 American Beatbox Champion! And for all that will be asking. YES. There will be a live stream. Links to the live stream and further information about the Championships can be found HERE. The 2017 American Beatbox Championships has the best judges panel this year! Now its time to show them the best beatbox that the American scene can offer!